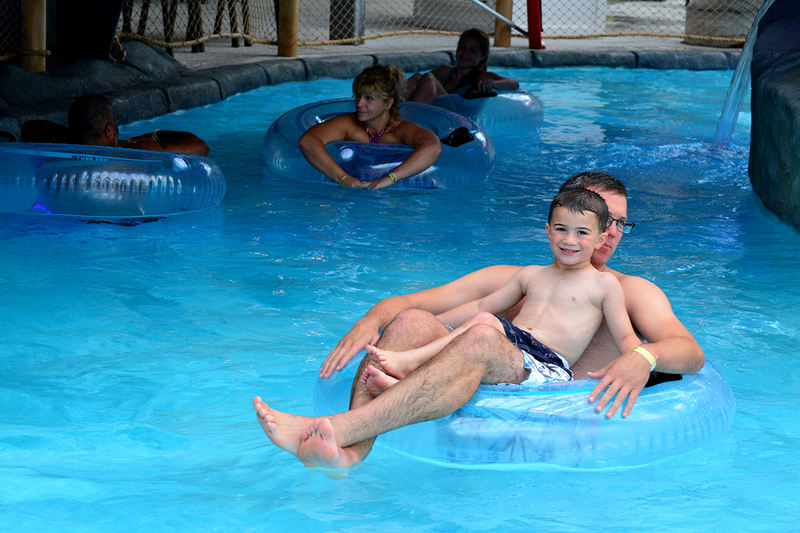 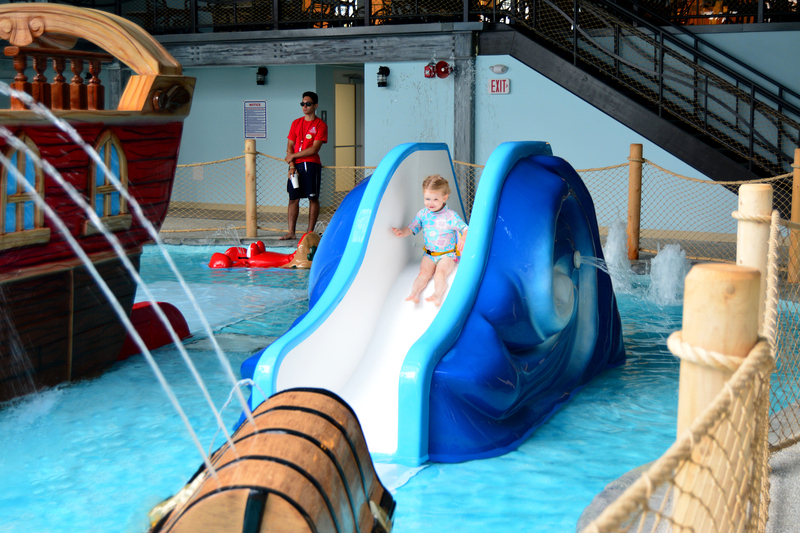 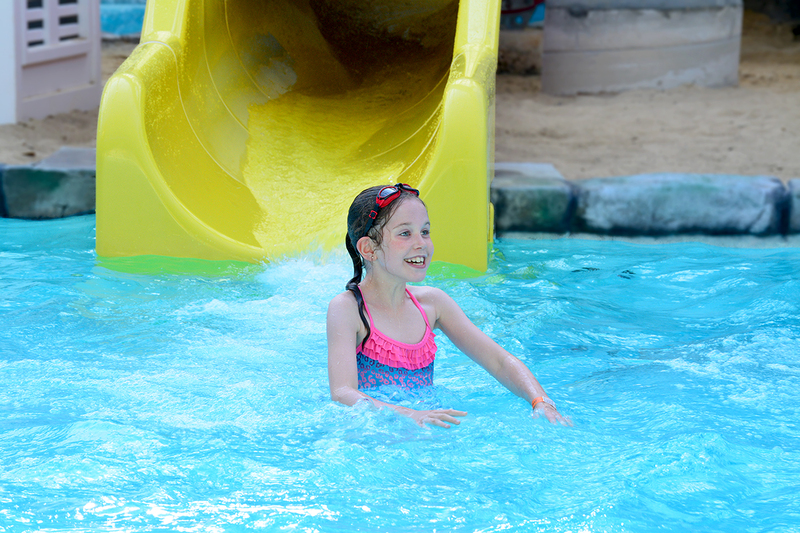 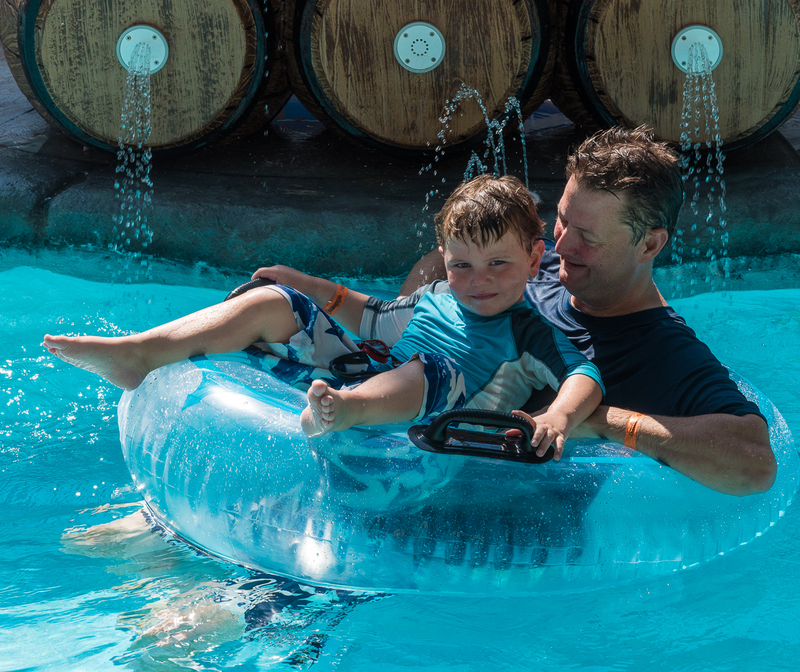 The Water Park at the Cape Codder Resort & Spa features 30,000 square feet of family fun! 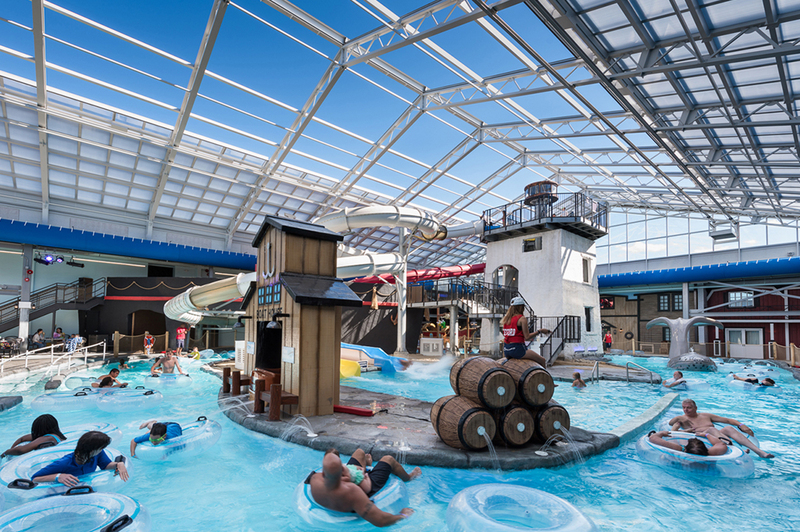 Four body slides (ranging in size from 50 feet to 160 feet), all-age tubing in the 300-foot long “Stormy River”, the indoor wave pool (with 2-foot waves! 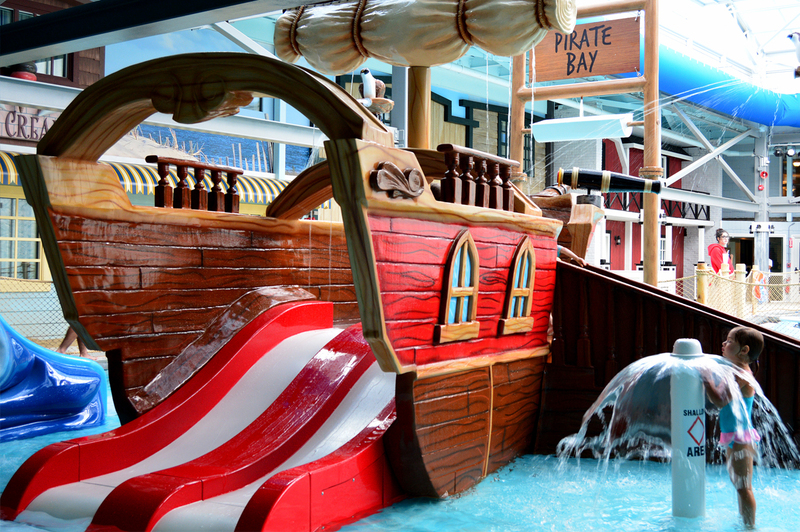 ), the Gazebo Cafe for food, and Pirate Bay, where our youngest guests enjoy the kiddie spray-and-play zone. 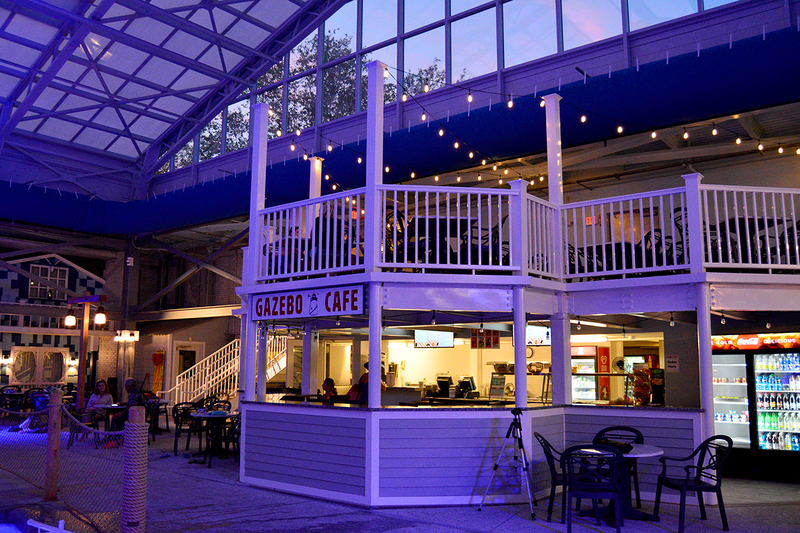 The retractable roof ensures a good time, rain or shine. 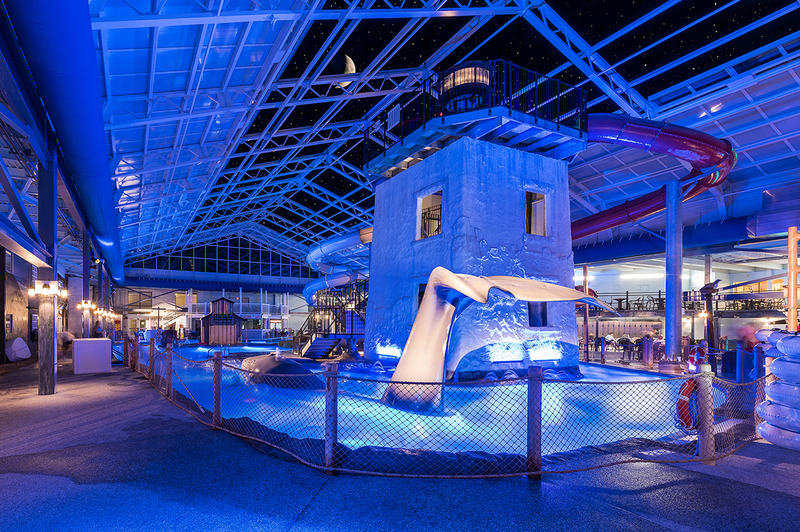 The park comes alive once the sun goes down with colorful light shows for evenings filled with neon adventure! 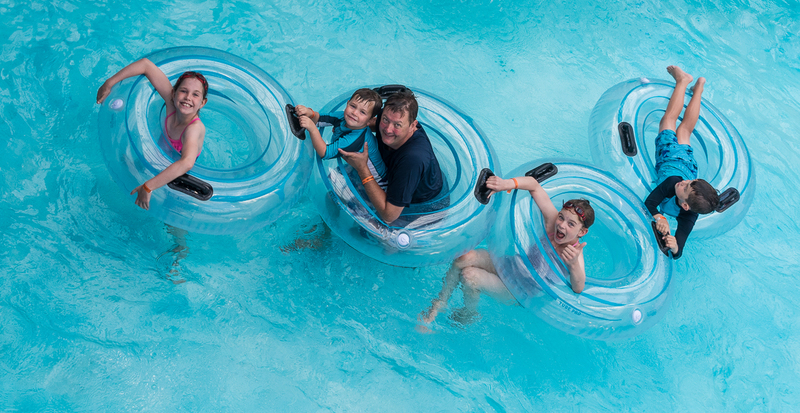 Admission is included with your fractional ownership while in residence. 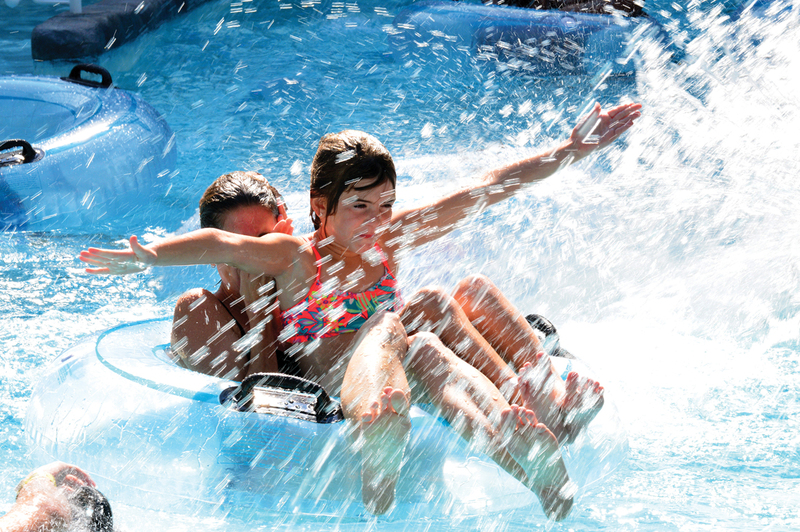 *Subject to change without notice – for current operating hours and more details see the Cape Codder Water Park website.